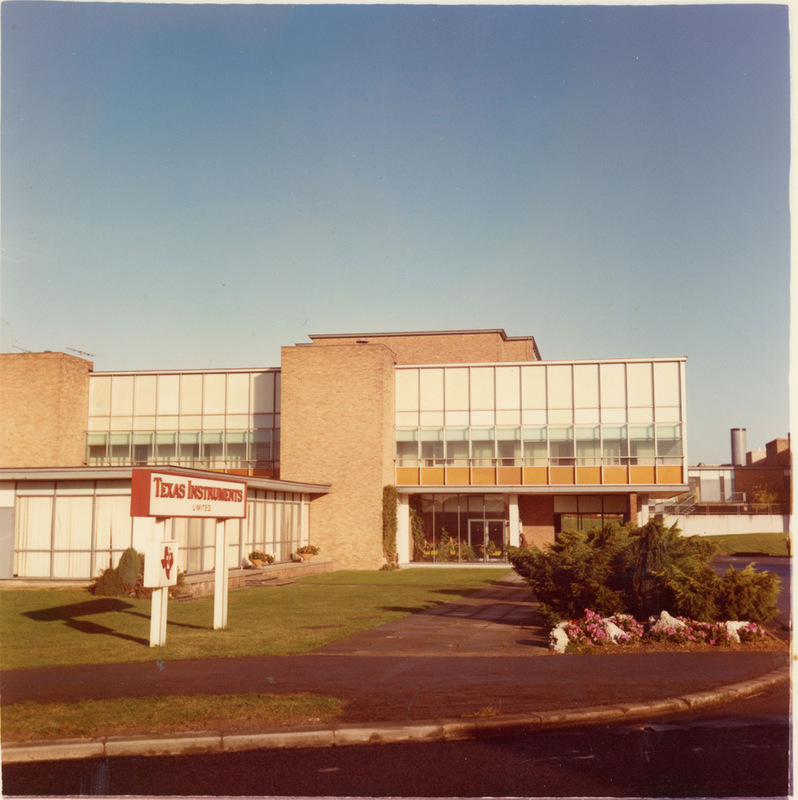 Business centre Bedford Heights, which was once home to Texas Instruments, is hosting a special reunion for those who used to work at the electronics giant which operated in Bedford from 1960 until the early 1990s. The reunion will be held on Saturday 11th May to bring together former employees and give them the opportunity to meet old friends and see the building as it is now. Purpose built for Texas Instruments in 1960 and based on a blueprint of their Dallas HQ, complete with a hurricane-proof roof, Bedford’s iconic glass building on Brickhill Drive housed the company for over 30 years. Known for its calculators, ‘Speak & Spell’ children’s computer and Nobel prize winner Jack Kilby, who invented the microprocessor, Texas Instruments was once one of the town’s biggest employers. Two electronics companies, Axis Electronics and Bourns, took over part of the business from the company and still remain at Bedford Heights, with some employees having worked there since the start. Following Texas Instruments’ departure, the building was reconfigured to create office space, with several different landlords taking responsibility for the site until current owners Verve Developments Ltd bought it in 2014 and following extensive renovation, Bedford Heights has become a very desirable business location. Tim Pain is Director of Verve Developments, he said: “Texas Instruments was a huge part of the Bedford community in the latter part of the 20th century and at the time would have employed a significant portion of the local population. 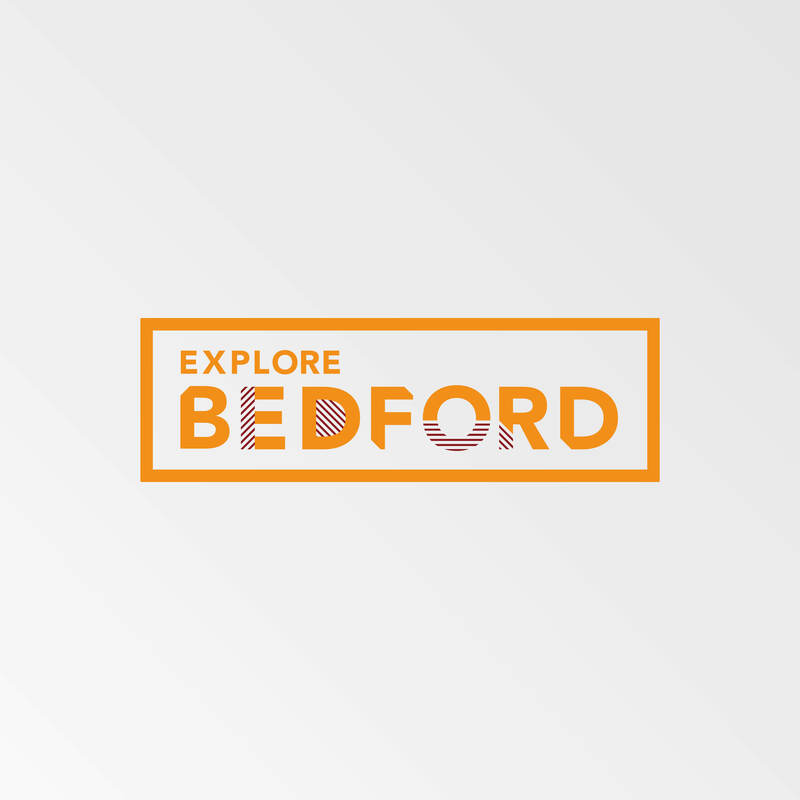 What’s really striking is that the majority of people that come to Bedford Heights either as tenant businesses or visitors have some form of connection to the building, whether they worked for Texas Instruments themselves, or a friend or family member did. “Many former employees and their offspring remember the popular children’s parties that were held for them; there are lots of memories here. “When we set about refurbishing Bedford Heights Katie Ferola, our designer, wanted to be sympathetic to the building’s heritage and incorporated various Texan elements into the redesign including our Texan riverbed garden, the Texan Longhorn murals in Graze Café, and decorative touches such as giant cacti and use of mid-century design and furniture. The Texas Instruments Reunion is being held on Saturday 11th May from 11am until 1pm. All ex-employees are invited. To register your interest please email texasinstrumentsreunion@gmail.com by Friday 26th April.